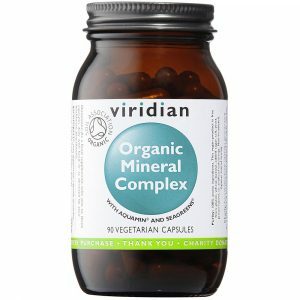 Each of the Viridian B-complex supplements offers a full array of the B vitamins together with a higher level of a featured B vitamin. 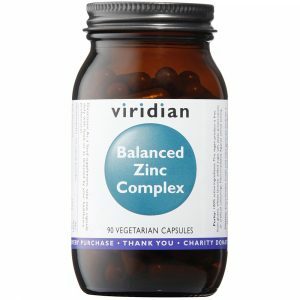 This supplement features a higher level of riboflavin (vitamin B2). 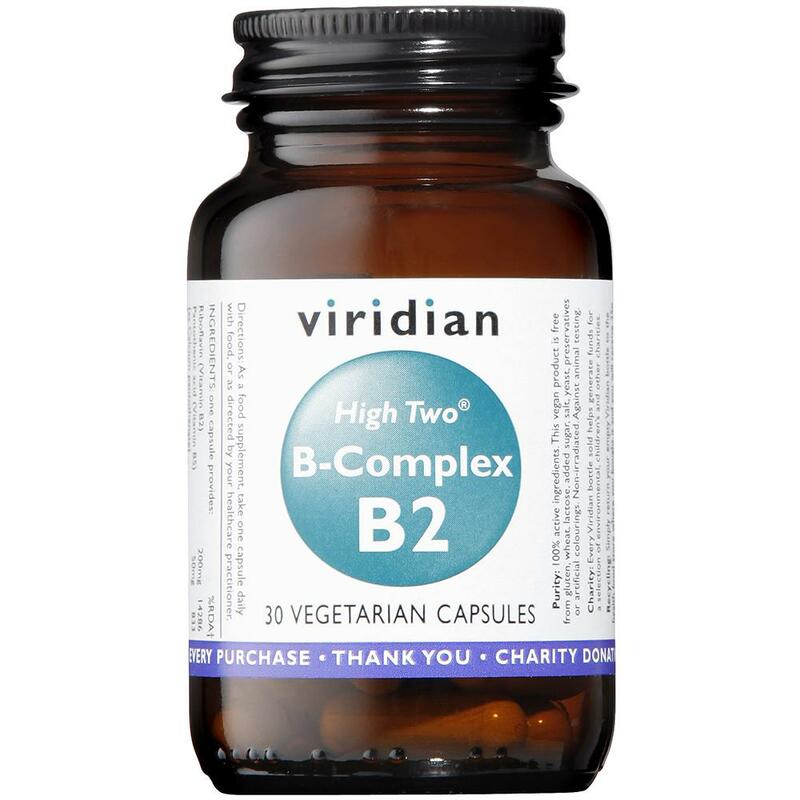 B2 (riboflavin) contributes to the reduction of tiredness and fatigue, to normal psychological function, energy-yielding metabolism, the functioning of the nervous system and the maintenance of normal skin, vision, red blood cells, and mucous membranes. B2 also contributes to the protection of cells from oxidative stress. 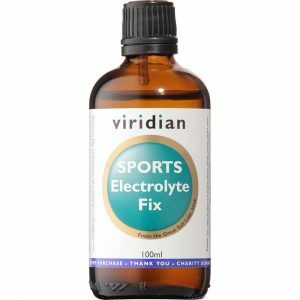 This ‘oxidative stress’ appears to be a major factor in many human diseases.